Consumers have very diverse approaches towards their health and fitness. 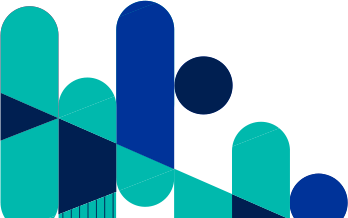 To effectively reach the right audience, advertisers must go beyond health interest or intent and understand the consumer's healthcare attitudes and motivation. 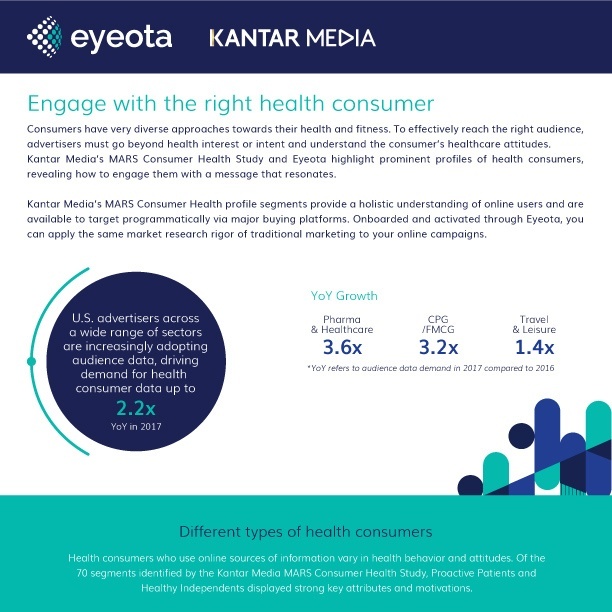 Eyeota has partnered with Kantar Media to convert valuable data from its MARS Consumer Health Study into powerful audience targeting insights. Engage health consumers with a message that resonates.